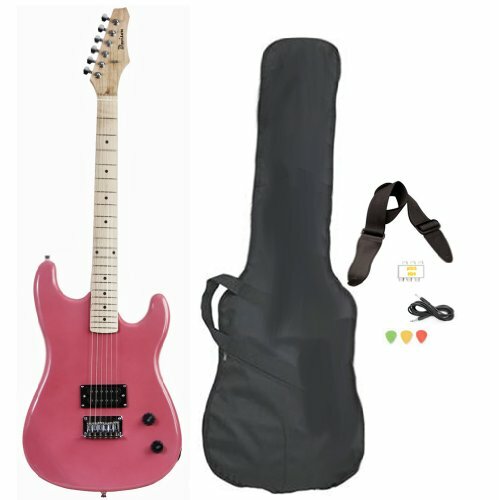 This full size guitar is an amazing value and a great way to get started on your musical journey. 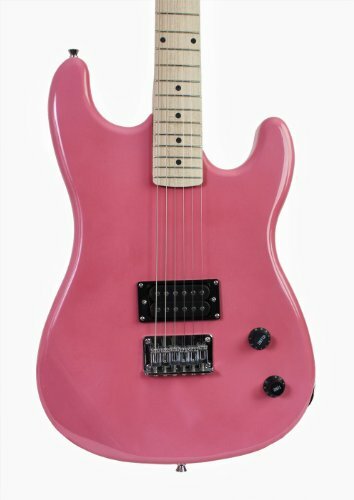 It has never been this affordable to get started playing on a quality, full scale 39" electric guitar. 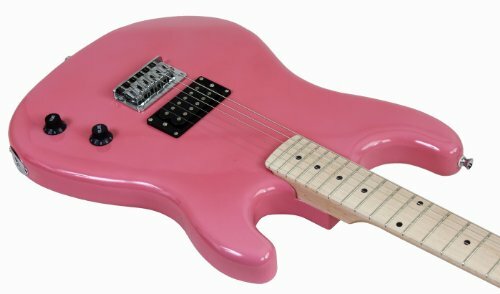 The guitar comes with chrome plated hardware, a maple neck on a solid wood body, directs tuners and a humbucker pickup for the "rock" sound. Also included a are a case, strap, picks and a pitch pipe tuner. 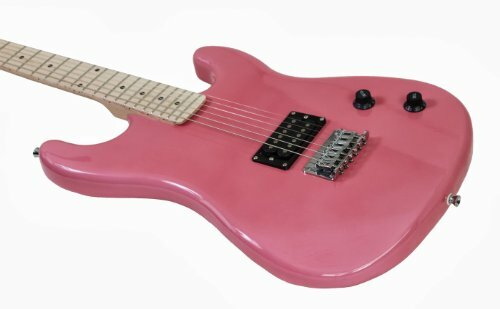 If you have any questions about this product by Davison Guitars, contact us by completing and submitting the form below. If you are looking for a specif part number, please include it with your message.